For The Last Of Us, Naughty Dog will be creating single-player DLC for the first time. You can get both the single-player and multiplayer DLC by purchasing the Season Pass. The Season Pass, priced at $19.99, is available through the PlayStation Store and GameStop. It provides access to three DLC packs. Two of these packs provide maps and other content for online play, while one add-on is specifically for single-player. "The journey and cast of characters in The Last of Us lends itself to thorough narrative exploration and we’ve got more of the story to tell," Naughty Dog says of the DLC. Season Pass buyers will also get several bonuses for the campaign. They'll be able to reload 9mm pistols, heal, and craft items faster. Their rifles will have larger clips as well. Naughty Dog is also throwing in a 90-minute making-of documentary for the game entitled, "Grounded." The multiplayer of Last Of Us has been kept under wraps. Pre-order bonuses revealed that it has a progression system in which players earn experience points and cash. 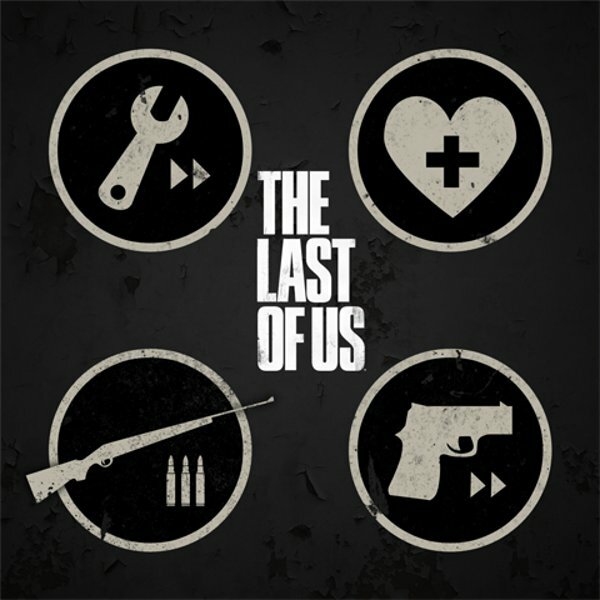 Naughty Dog revealed today that the multiplayer features the same "themes, tone and tension" as the single-player. We'll find out more about the game's online component later in the week. Last Of Us will be available on June 14th. The game will be a Day 1 Digital Download, so you can purchase it on launch through the PlayStation Store. The installer allows you to start playing as soon as the game is halfway downloaded to your system.